A University of Minnesota Medical School advertising campaign is sending flawed, unfortunate messages. The university hopes to encourage students to apply to medical school, increase public support and generate more money. My concerns started when a female University of Minnesota Medical School graduate and a practicing physician pointed out a U of M billboard across the street from Children’s Hospital in St. Paul. It proclaims, “Our graduates become your doctors.” One doctor is pictured: a white male. There’s nothing wrong with showing a white man, university graduate and doctor. But that billboard easily also could have shown several university graduates-doctors, male and female, representing different races and communities. Stephens explained that she showed the billboard to one of her black female students who wants to be a doctor. “She said that it tells her that she can’t be a doctor. This young lady is earning her IB diploma, takes all AP and IB classes, has a 3.93 (GPA) and is heavily involved in the school’s community. That’s the message that this accomplished teen is receiving,” Stephens said. In an email statement to me, Ann Aronson, the University’s chief marketing officer, wrote, “The Medical School’s current advertising proudly reflects the diverse and inclusive medical school community.” University officials sent me four more pictures that are being used on billboards, light rail and digital ads. Two include women. All four contain pictures of people of color – all Asian-American. I asked university officials several times why American Indian, African-American, or Hispanic or Latino doctors weren’t depicted. They did not respond by this column’s deadline. 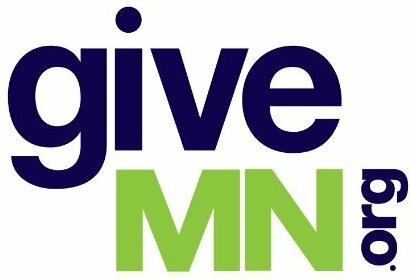 One positive step toward this time is a University of Minnesota mentorship program involving high school students and some of the university’s medical students. (More information about that is here: http://bit.ly/2oNXzTr.) And Naomi McDonald, Medical School communications director, and who is African-American, told me that future billboards will be more diverse.